What mana colors does Bot Sentinelle use? Which Arcane Traitstone can be found in Forêt d'épines? Je Sphinx, donc je suis. Which kingdom is Lapicorne from? In which kingdom can you find Pierre d'Aspect Arcanique du Bouclier? 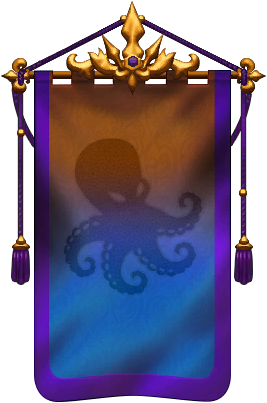 Which troop comes from the kingdom of Terres Maudites? What is the name of Ingénieur Royal's spell? Which Arcane Traitstone can be found in Stormheim? Which troop comes from the kingdom of Sables Mouvants?